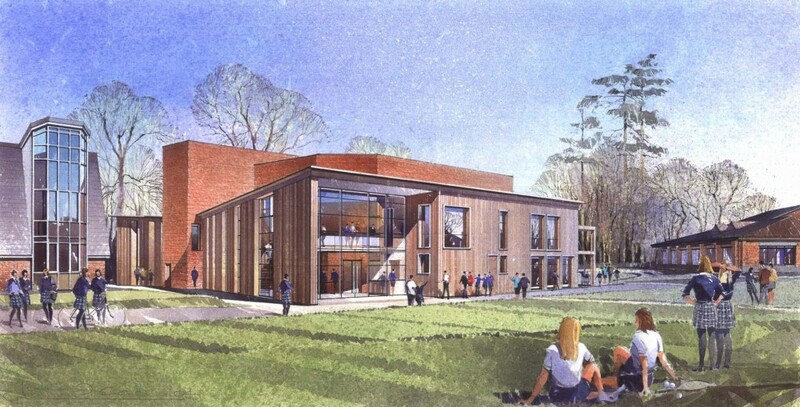 Benenden School Theatre - MEB Design Ltd.
MEB Design Architects worked in conjunction with CH Architects on the development of the new drama building at the centre of the school. 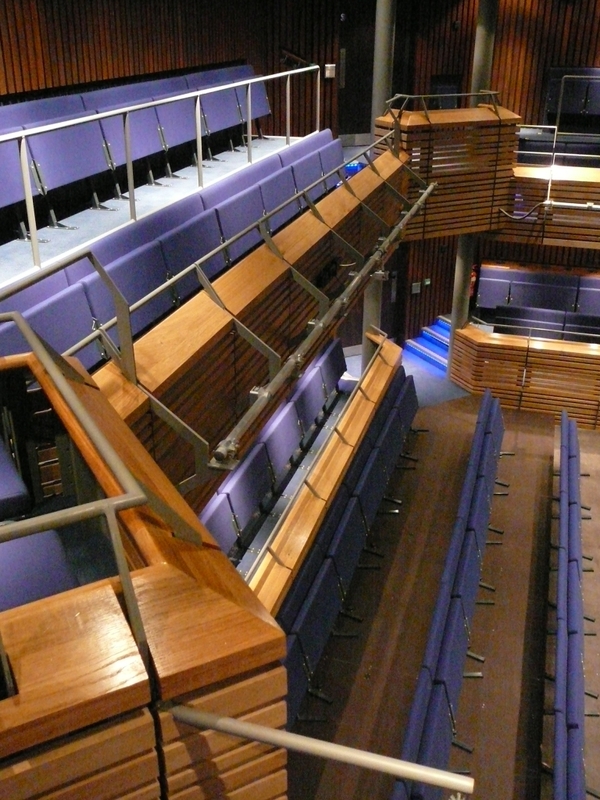 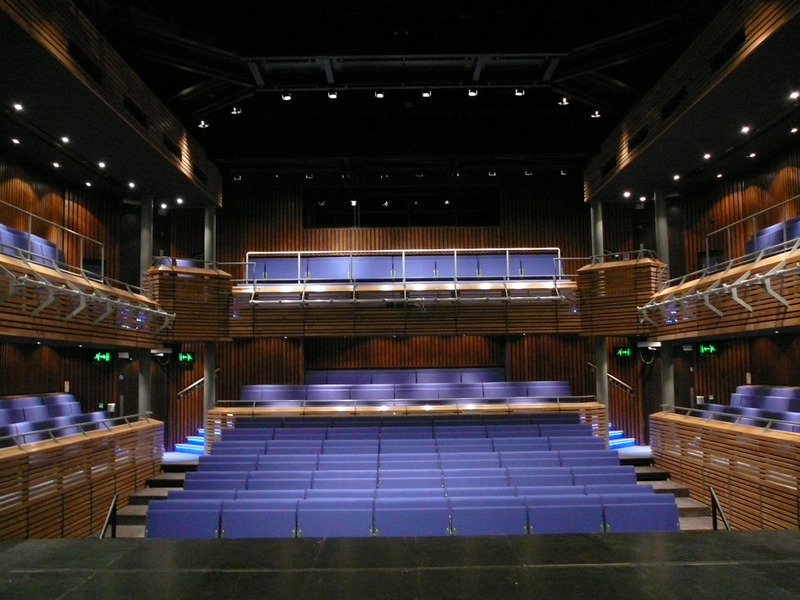 The new building included a 277 seat Theatre with an additional 50 seat studio theatre. 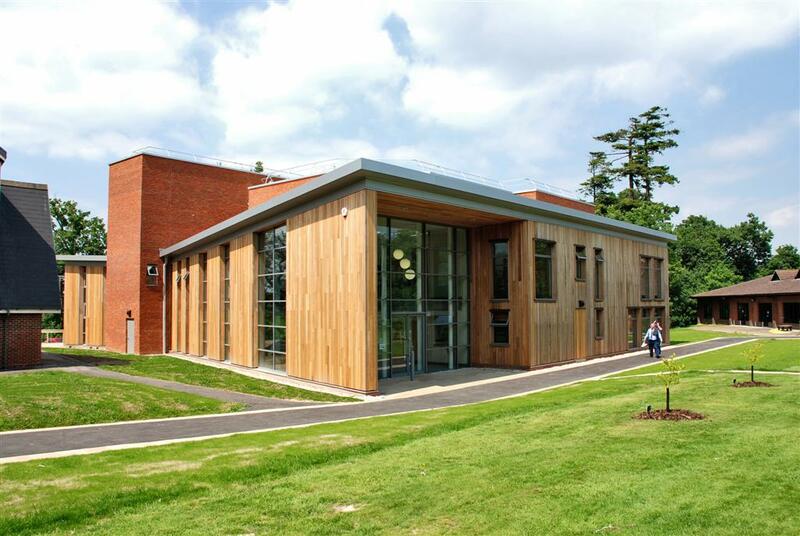 The building uses flexible arrangements to function as both performance and teaching spaces. 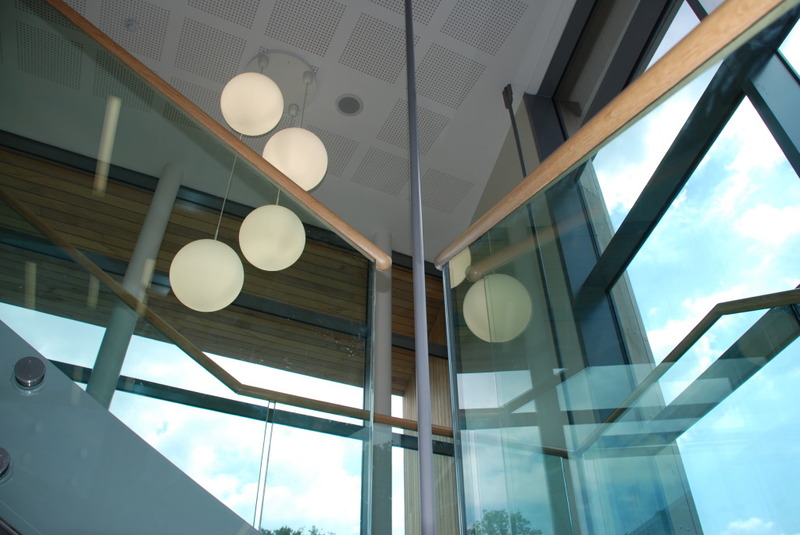 The project was procured for a Design and Build Contract.